Bleeding gums are not a dental emergency – you don’t have to rush to your dentist immediately if you have them. But if your gums bleed, even periodically, you do need to visit your dentist. Blood in the mouth is for boxers and MMA fighters, not average people. If your gums bleed, it can be a sign of gingivitis or even more serious dental issues. If you suffer them, immediately contact Warner dentist at Warner Lakes Dental. By far the most common reason gums bleed is that bacteria create plaque and calculus. If plaque on your teeth and at the gumline is not removed, it can infect the gums and lead to the symptoms of gingivitis. 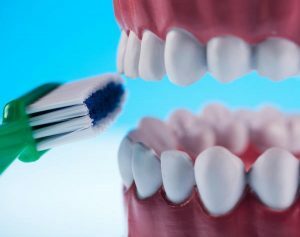 When gingivitis occurs, your gums may become swollen, tender and sometimes bleed during brushing. The problem with this is that tender, swollen, and bleeding gums, when not treated, can lead infection, ‘pocket’ between teeth and gums, and eventually to loose teeth and worse. Bad dental technique – particularly in the case of children, poor brushing technique (pressing down too hard) can prick the gums and lead to bleeding. Pregnancy – hormones have many effects, and one of them can be increased gum sensitivity and swelling during pregnancy, particularly the final trimester. Diabetes – diabetes affects blood flow in a way that infections become more likely. One of the first places these infections show up is often the gums. Medication – over 400 medications have been demonstrated to increase the likelihood of bleeding gums. An ounce of prevention is worth a pound of cure, so brush and floss as your dentist recommends. Good dental hygiene can dramatically reduce your chances of tender or bleeding gums. Visit your dentist regularly for scheduled cleaning to remove any plaque that you might have missed. These two steps help protect you from gingivitis and all the problems associated with it. If you do have tender of bleeding gums, consult with your dentist who can recommend the proper course of treatment to restore your gums to their health, sometimes just as simply as with a cleaning! The sooner you seek treatment, the easier it will be and the healthier your teeth will be! 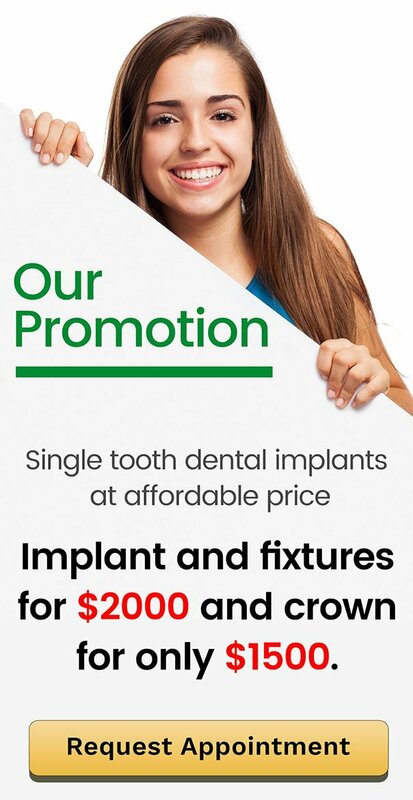 At Warner Lakes Dental your oral health is important to us. We provide gentle, quality care for all conditions and work to prevent disease, decay, and too many dentist appointments in the future. If you suffer from bleeding gums, or need any dental care, please contact us!